5 Nov 2018 St. Gallen - The HSG St. Gallen becomes a research centre for artificial intelligence. It is the first Swiss university to receive an NVIDIA supercomputer. 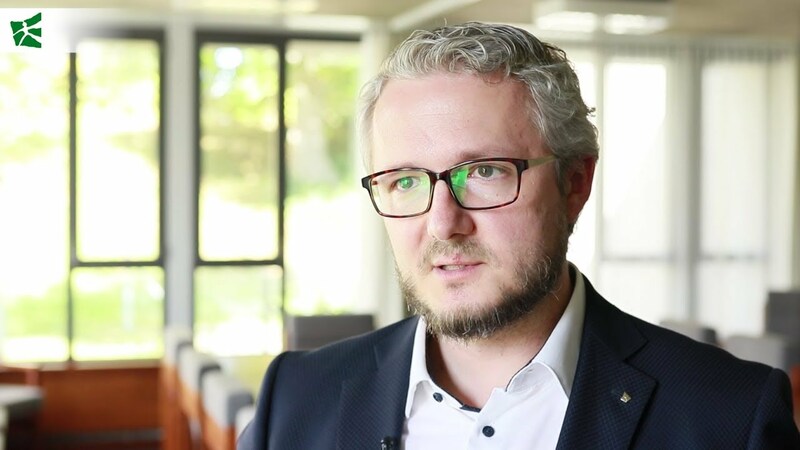 Damian Borth, Professor of Artificial Intelligence and Machine Learning at the University of St.Gallen, talks about the "DGX-2" and its potential for research in this video interview.